Come along with us for Swept Chats, an informative journey into the future, and history of our industry with the folks who built it, and folks who are blazing trails through it today. It’s 8am and your phone is ringing. A long-time client has just arrived at their office to find that the board room didn’t get cleaned last night, and apparently, that’s the last straw. You’re shocked, because as far as you knew, they were a happy customer until now. Sound familiar? Deciding to start a business can be one of the most exciting and empowering steps someone can take. Being your own boss, charting your own course, taking control of your life in a way that only an entrepreneur can. When my co-founder and I started our first company together (Swept) we selected the Janitorial Industry for two reasons. We both had a passion for customer service and we both wanted to work with people. One of the features that our customers love is the ability to translate cleaning instructions. They often share how it has helped them support their cleaners so much better. We’re really excited to announce that we are taking our translation features even further. 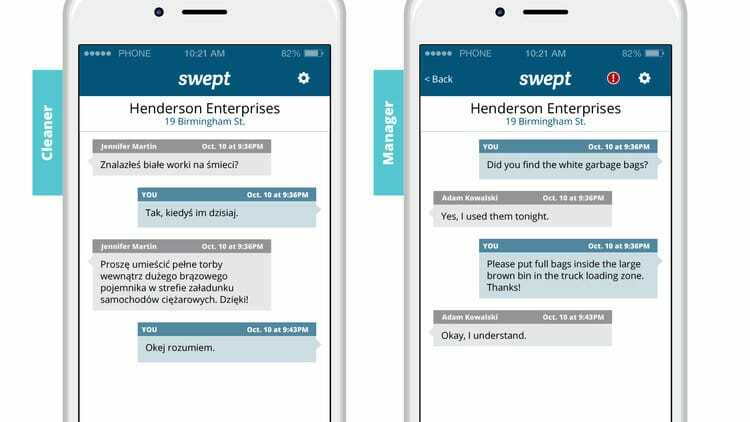 Starting today, customers with Enhanced Translation activated for their account can communicate with their cleaners in over 100 Languages. We all know that finding new cleaners for your business is a tough challenge. Availability, fit with your culture, what you’re looking for, what they’re looking for, it all plays a major role in finding a win win. 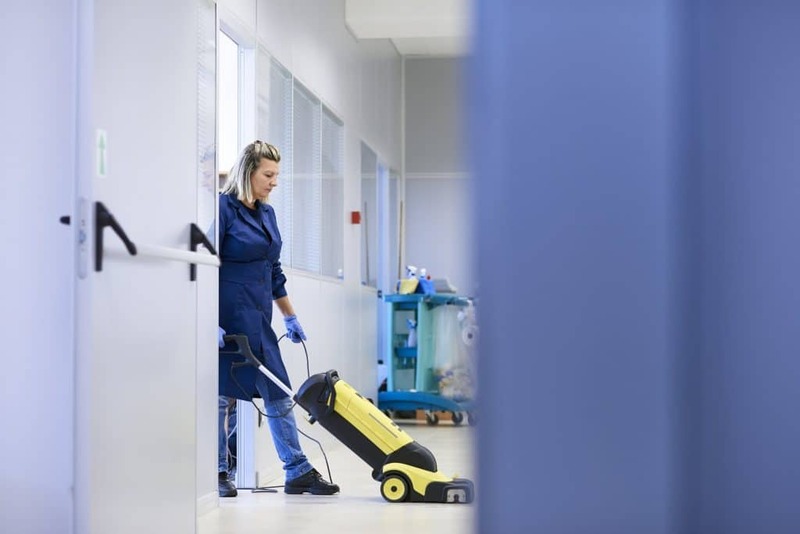 One source for great employees that many cleaning businesses overlook or under utilize is their existing staff. We’re really excited to announce the release of our new scheduling features into Swept! Starting today, customers are able to create and communicate shift schedules to their cleaners through our web and mobile apps. These features will help your team stay on the same page and make sure you know about issues while you still have time to react. Since we launched CleaningJobs back in the beginning of May we’ve had a tonne of great suggestions. 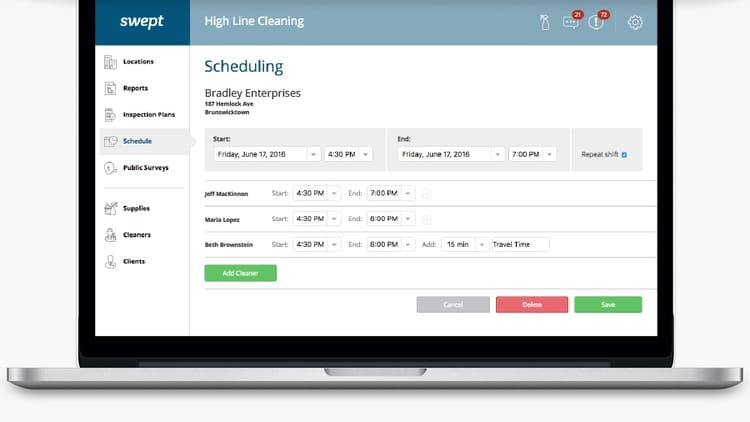 We’re excited to announce the release of 2 new features to CleaningJobs.co Starting today, applicants will be able to submit resumes with their application. Hiring managers will be able to make attaching a resume mandatory or optional. Should You Use Facebook Ads To Promote Your Janitorial Business? 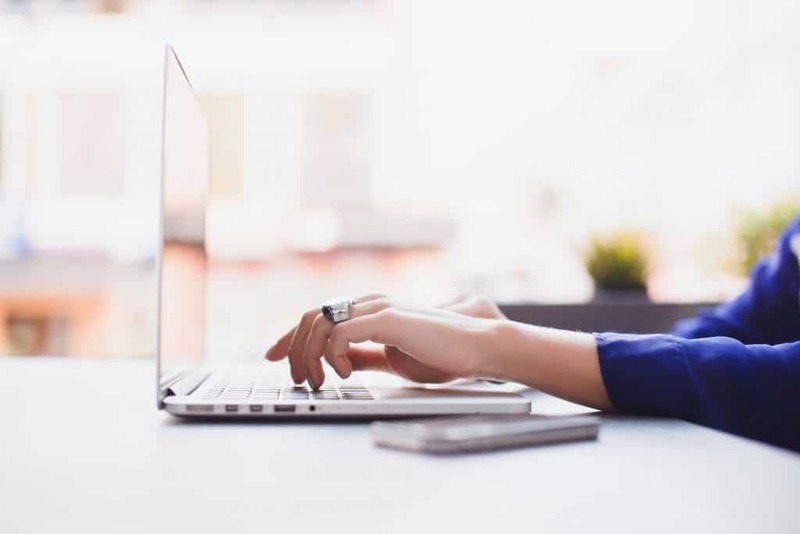 Whether you’ve already dabbled in online advertising or the whole idea intimidates the pants off you, you’ve probably asked yourself: “Should I be advertising on Facebook?“ Unfortunately the answer isn’t an easy “yes” or “no”. It’s more like a complicated “Probably, but how you do it depends on a whole lot of factors such as what your goals are and who you are trying to reach.” Yikes. To help you sort through the many options and approaches to advertising on Facebook we’ve outlined the questions you should answer before you hand over your hard earned marketing dollars to Facebook. Swept blog's focus is to provide you stories, articles that can help your commercial cleaning business. 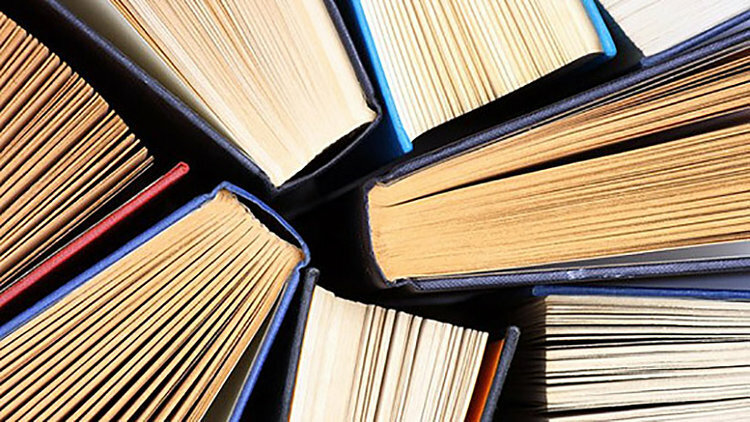 We hope that what you read here is going to provide you value and insight. Enjoy and don't forget to subscribe!